Menlo Park, CA August 27, 2018 -- After months of research and development, Voicera is officially launching its foundational innovation for Progressive Attention AI that powers its in-meeting assistant, Eva. Progressive Attention AI accurately mimics human-level attentiveness by extracting the most valuable moments from a meeting and applying progressively higher computational focus on the moments to produce much more accurate outputs. This methodology performs twice as well as the most popular generic transcription engines currently on the market on real-world noisy meetings. The dual-system artificial intelligence approach, which uses both AI and natural language processing (NLP) systems, mimics human behavioral systems by maintaining two systems: one focused on rapid response, broad-facing, and is always on, while the second system is deeper, deliberate, highly accurate and engages only when necessary. "The human brain has always had the luxury of constantly scanning its environment while not wasting precious brain resources on every noise. 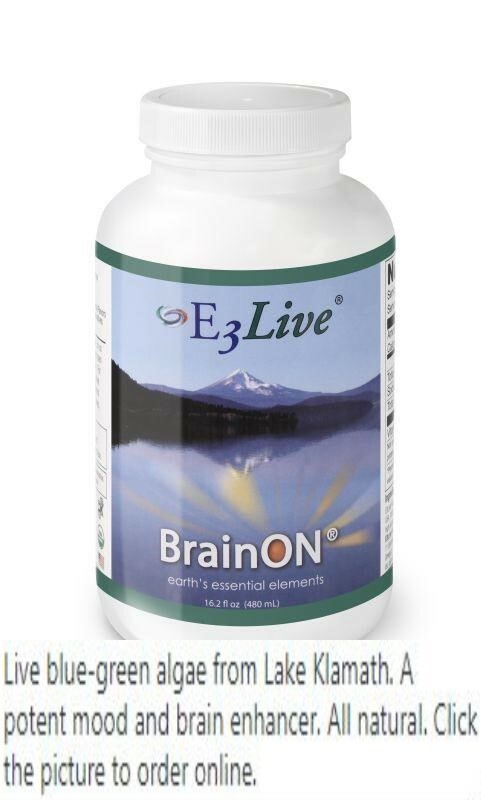 Then when the brain senses something important, it allocates more attention to that particular input from the environment. Without that type of brain, the same person wouldn't be capable of being both a sprinter and a chess player. To the brain this transition from muscle memory to deep thought is easy, but until now - AI has not worked this way." Said, Omar Tawakol, CEO of Voicera. "Most AI systems suffer from the 'sophie's choice' of expensive time-consuming processing OR lower accuracy. Progressive Attention AI solves this, by allowing a fast analysis of the environment to identify relevant inputs followed by very deep and focused processing of important moments that can yield a much higher accuracy." This AI development is similar to the established models of the human brain outlined as System 1 and System 2 in the work which led to the Nobel Prize in Behavioral Economics and outlined in the book, "Thinking Fast and Slow" by Daniel Kahneman. In the analysis, Progressive Attention AI is able to produce twice the coverage of the next best transcription engine at a 90% and 80% accuracy targets in noisy, messy real-world conference calling environments when compared to the top 2 industry leading ASR transcription engines. Voicera has been running the Progressive Attention AI on a subset of their users for the last 3 months. When surveyed, 77% of users said that having the AI-generated highlights and the ability to share those notes led to more effective post-meeting follow up. Voicera recently came out of beta to launch their first paid product, Voicera Pro. Voicera Pro is a monthly subscription service that enables users to add Eva, the Enterprise Voice AI, to their meetings. Eva is an AI that joins a meeting, listens and takes notes that it deems important and relevant to the participants. The product has seen strong adoption with hours processed across 5,000 companies and more than 1,500 times per day, representing over a 10x growth from the beginning of the year. 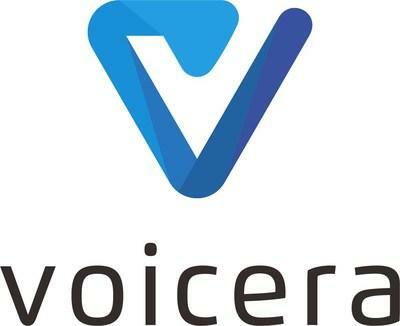 Voicera is an AI technology company based in Menlo Park, CA. Voicera focuses on the utilization of AI technology to harness voice in the workplace, connecting meetings to the rest of your collaboration systems. This is done my offering Eva; the enterprise voice AI, to both individuals and the enterprise. Eva listens and takes notes, and automatically provides those notes so your meetings can be activated. You can find out more about Voicera and Eva by visiting www.voicera.com and signing up for a free account. MENLO PARK, Calif., Aug. 27, 2018 /PRNewswire/ -- After months of research and development, Voicera is officially launching its foundational innovation for Progressive Attention AI that powers its in-meeting assistant, Eva. Progressive Attention AI accurately mimics human-level attentiveness by extracting the most valuable moments from a meeting and applying progressively higher computational focus on the moments to produce much more accurate outputs. This methodology performs twice as well as the most popular generic transcription engines currently on the market on real-world noisy meetings. "The human brain has always had the luxury of constantly scanning its environment while not wasting precious brain resources on every noise. Then when the brain senses something important, it allocates more attention to that particular input from the environment. Without that type of brain, the same person wouldn't be capable of being both a sprinter and a chess player. To the brain this transition from muscle memory to deep thought is easy, but until now - AI has not worked this way," said Omar Tawakol, CEO of Voicera. "Most AI systems suffer from the 'sophie's choice' of expensive time-consuming processing OR lower accuracy. Progressive Attention AI solves this, by allowing a fast analysis of the environment to identify relevant inputs followed by very deep and focused processing of important moments that can yield a much higher accuracy." The information on this page is provided by PR Newswire. All rights reserved. Reproduction or redistribution of this content without prior written consent from PR Newswire is strictly prohibited. Silicon Valley Business Journal is not responsible for this content. Learn more about this service. Studying for Exams? Keep Calm and Get Focused!